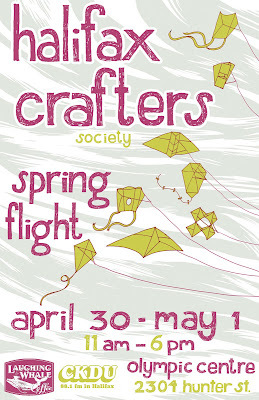 It is crafty-time once again! Come see us at the Olympic Centre, 2304 Hunter Street for our annual spring market, just in time for mother's day! 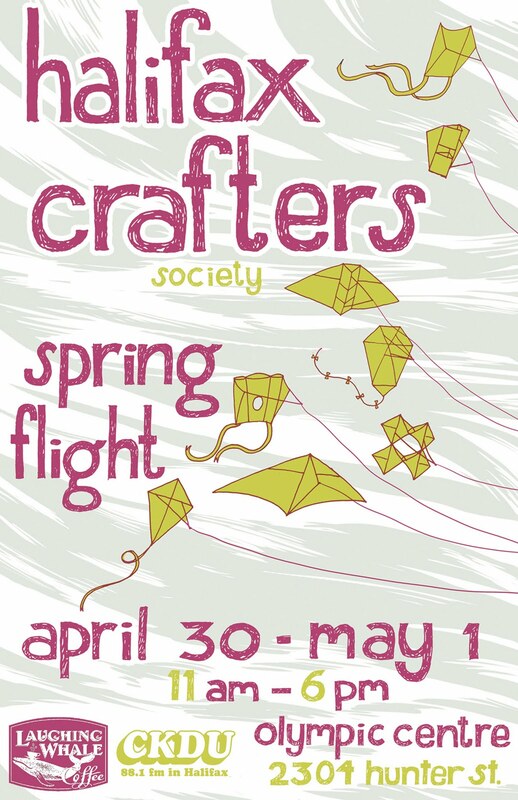 Thanks to Colleen MacIsaac of Little Foible for designing this lovely poster.